Chicago spends more on police misconduct lawsuits per officer than any other major U.S. city—more than $210 million from 2012 to 2015. 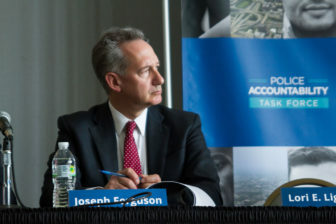 Joseph Ferguson, Chicago’s Inspector General, was a member of the Police Accountability Task Force created by Mayor Rahm Emanuel during fallout from the release of the Laquan McDonald police shooting video. The memo came in response to an Inspector General report that found the city does not have a comprehensive program to analyze claims against it or to try to reduce the cost to taxpayers. Police misconduct lawsuits comprised the second-largest category of claims after workers’ compensation, according to the report. The former chief of the DOJ section responsible for investigating police departments said the city’s choice to delay analyzing police misconduct lawsuits goes against the advice the federal agency gives to cities under investigation. “There is no reason to wait to implement those things that can be changed now,” said Jonathan M. Smith, who ran the special litigation section of the civil rights division at DOJ from 2010 to 2015. He is now the executive director of the Washington Lawyers’ Committee for Civil Rights and Urban Affairs. Smith said DOJ does not expect cities to wait until their investigations are complete—which can sometimes take years—before taking steps toward police reform. To the contrary, he said, the department encourages cities under investigation to correct problematic policies and practices as soon as they are brought to light. The federal agency announced its civil-rights investigation of the Chicago Police Department following the release of a video of the police shooting of Laquan McDonald, an African-American teenager who was shot 16 times. The video became a focal point of protests for greater police accountability and calls for sweeping changes in police practices. A Justice Department spokesman wrote in an email that DOJ will take any reforms a city makes while the investigation is underway into consideration when it crafts its final findings letter, which will report on whether there is a pattern or practice of unlawful conduct by CPD and any systemic failures that underlie that misconduct. A spokeswoman for the finance department did not answer questions from the Reporter about why the city is waiting to analyze police misconduct lawsuits despite the DOJ’s advice to the contrary. The consent decrees that the agency usually signs with cities at the end of its policing “patterns and practices” investigations focus on fixing constitutional violations. Since failure to analyze police misconduct claims does not rise to that level, DOJ doesn’t typically require cities to conduct claims analysis, Smith said. 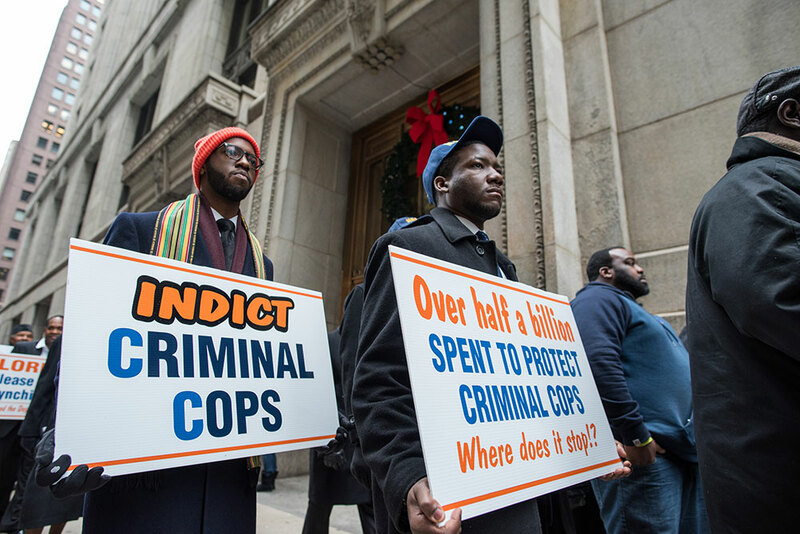 But Smith and other policing experts reiterated that analyzing police misconduct lawsuits is a common sense best practice from both a fiscal and a police accountability standpoint. The finance department has previously reported that police lawsuits account for 60 to 70 percent of all settlement and judgement costs paid by the city each year. Inspector General Joseph Ferguson said the city “falls short of the mark” by leaving police misconduct lawsuits out of its claims analysis. “These are a‎ large and continuing burden on the taxpayer which, as our report‎ indicates, should be, and in other municipalities is, an important part of any comprehensive risk management program,” he said.